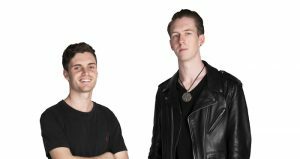 Fox FM Sunday Night duo Luke and Lewis have inked a management deal with Profile. Having originally met at an open mic night, the duo were identified by SCA talent development unit Hubble and made their radio debut on Triple M Modern Digital. Since then, Luke Kidgell and Lewis Spears have established themselves as one of the most exciting young shows around.